With no vaccine for Dengue , it's the scariest infection gradually increasing in India. 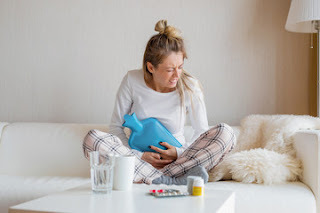 However, it is easy to prevent it with some effective home remedies recommended by Health Experts. Popular medicinal herb, effective anti-viral & anti-bacterial along with immuno-stimulant prescribed for variety of disorders. 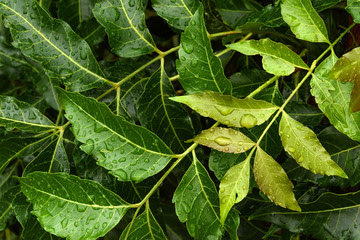 Use- Boil Neem leaves till water turns green and then drink it twice or thrice a day. Grind few leaves and apply paste on your body which helps in preventing many skin infections as well. Herb used in Ayurveda with beneficial effects such as normalize blood sugar, blood pressure & also shows anti-depressant, anti-bacterial properties. 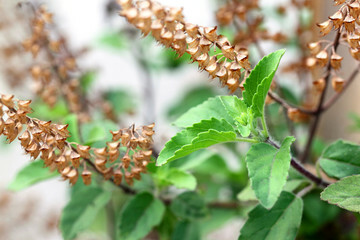 Use- Consume drink by boiling Tulsi leaves which enhances immunity. Chew Basil (Tulsi) leaves,a practice followed since ages to improve metabolism. Powerful anti-inflammatory and antiseptic with importance in treating heart diseases, cancer. It is also a natural painkiller. 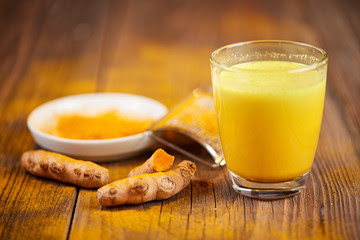 Use- Consuming turmeric milk (Haldi Doodh) boosts metabolism, immunity and fights infections causing fever, as being a very strong antioxidant. The milk is also very beneficial for joint pain, menstrual cramps and bone health. 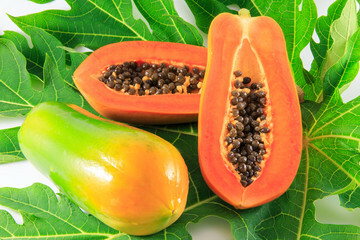 "Healing Foods" by DK Publishing House verify anti-bacterial, antioxidant properties of papaya leaves. 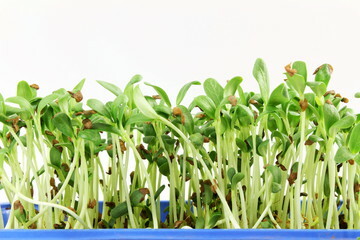 It also contains Vitamin A, C, E, K, minerals in high amount. 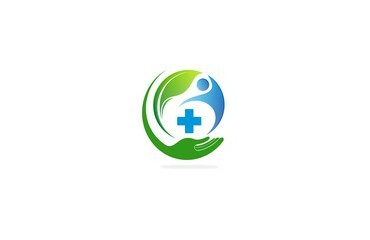 Use- Papaya leaf juice is advisable for Dengue fever by contributing in production of platelet count. Crush the leaves and strain with cloth to drink pure juice. 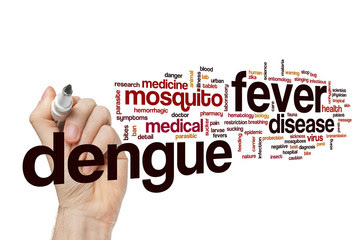 Besides being advisable for Dengue it is pretty much beneficial in digestion, menstrual pain and even treat skin and hair problems. Relief from Anemia, fever, respiratory disorders, sore throat, diabetes simultaneously boosting immune system. 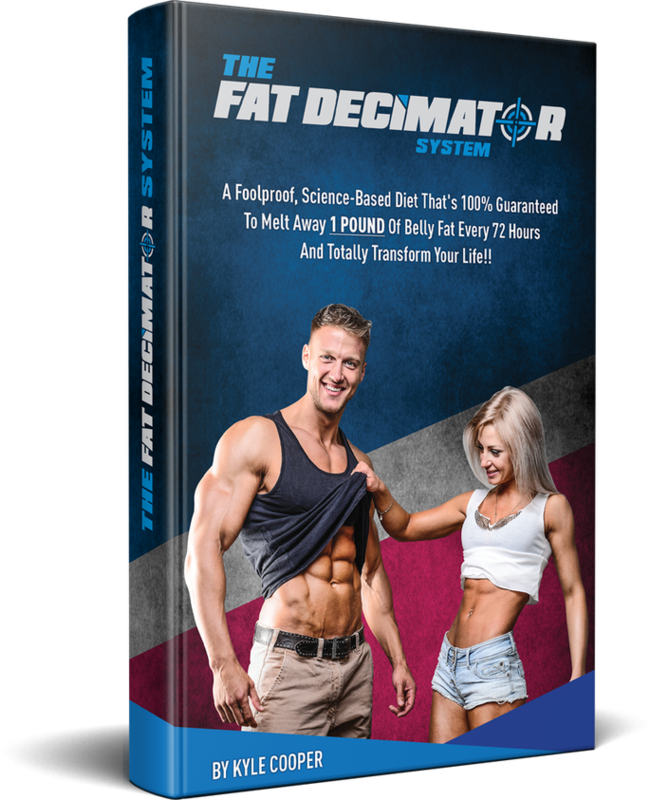 Contains antioxidant properties and improves overall metabolism and health also. These are the best known advantages of Fenugreek seeds or leaves. Use- Grind seeds to make powder & consume it by mixing with water or even be used to make tea. Soak the leaves in water for 5-7 minutes and the drink it.